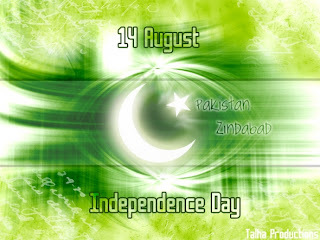 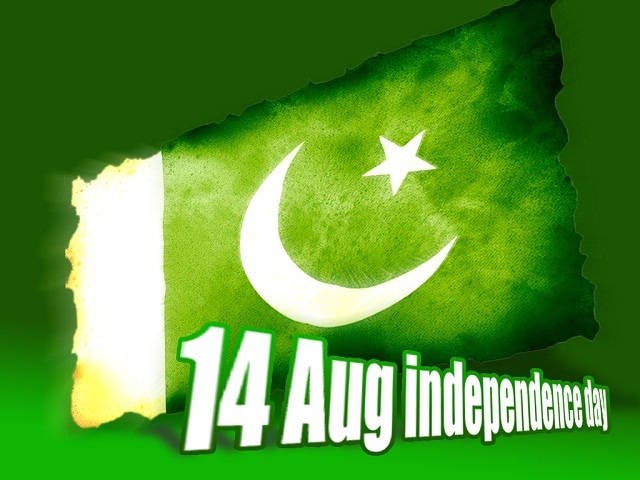 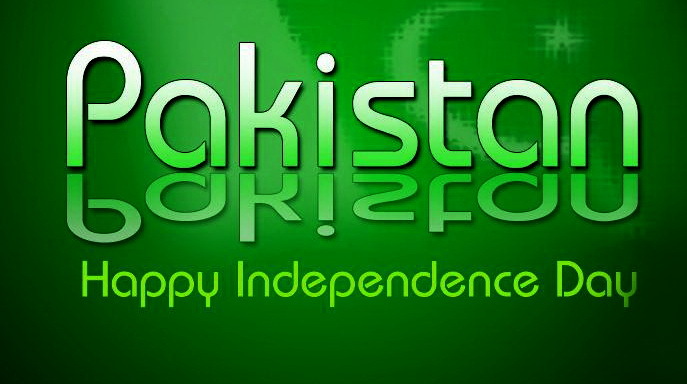 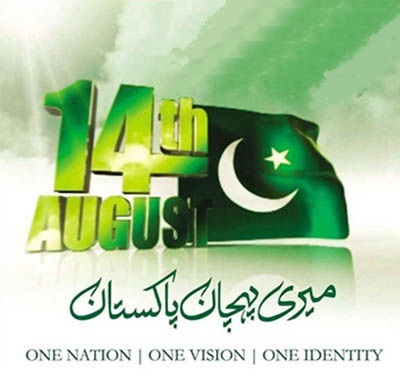 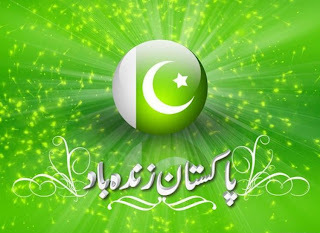 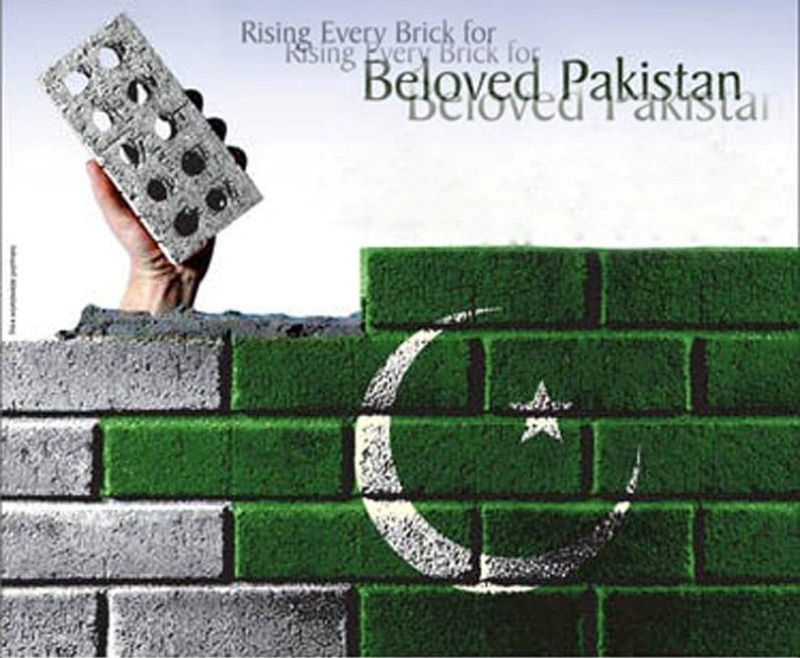 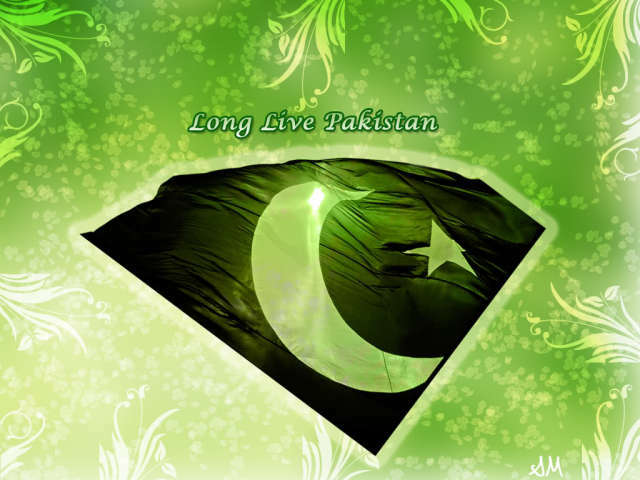 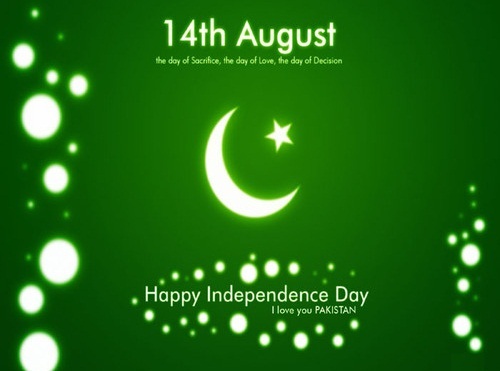 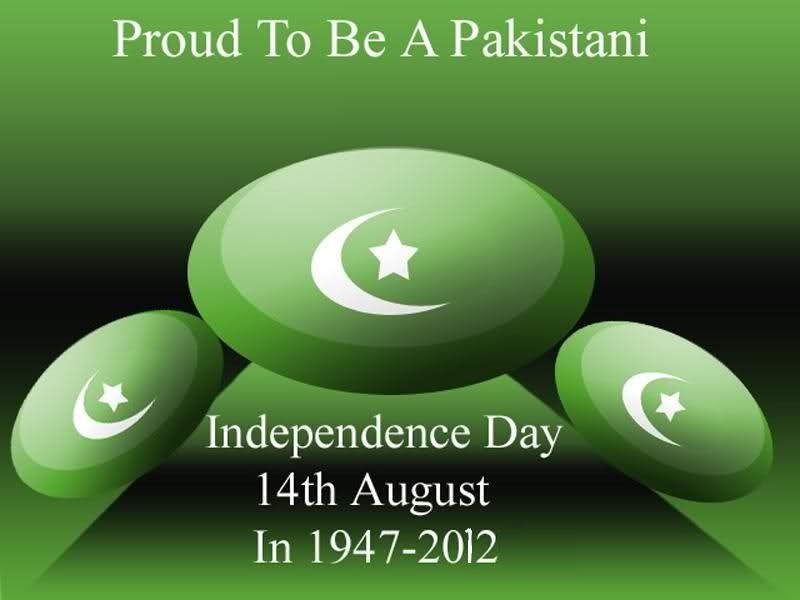 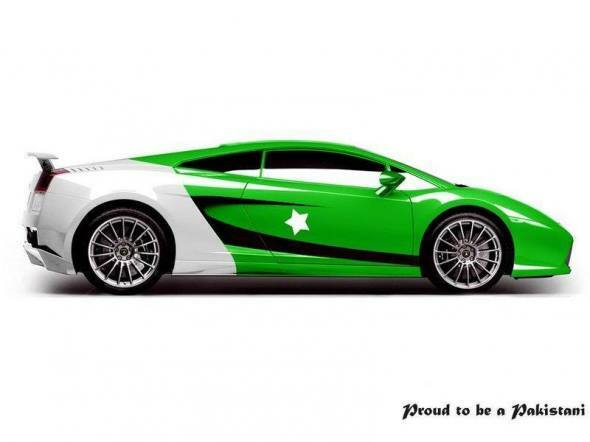 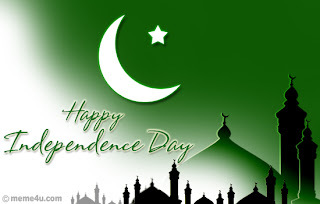 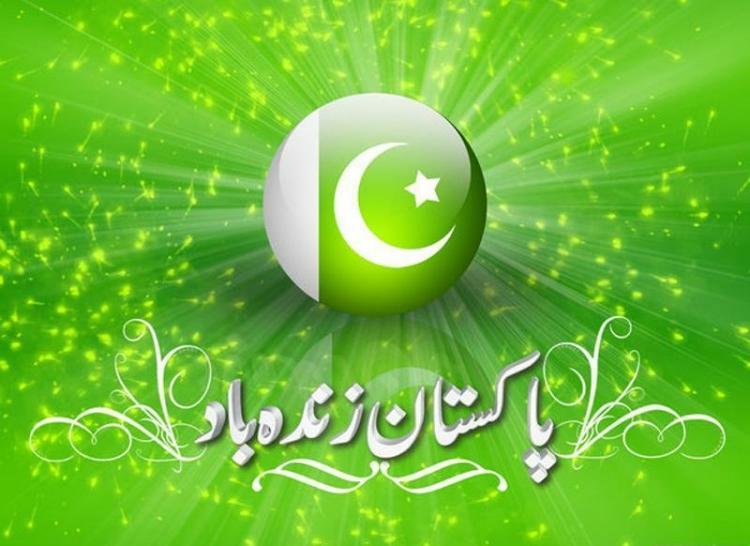 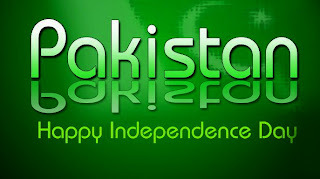 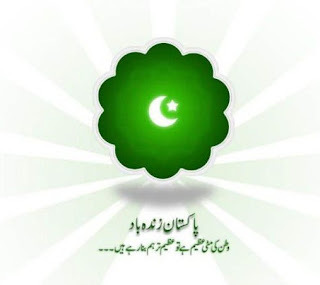 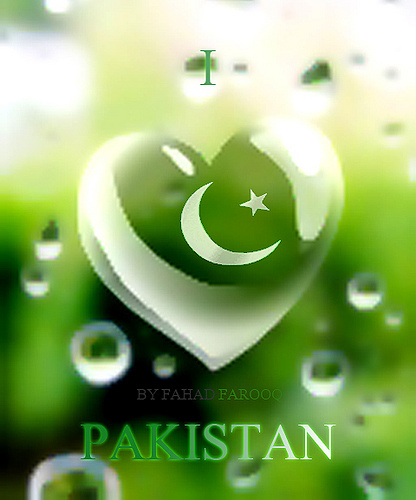 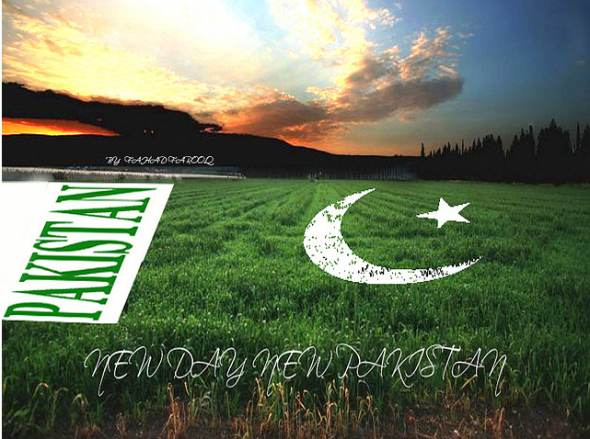 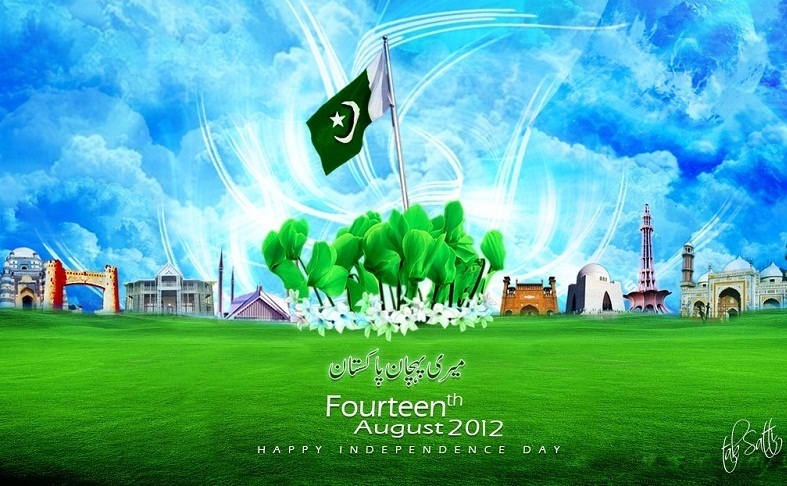 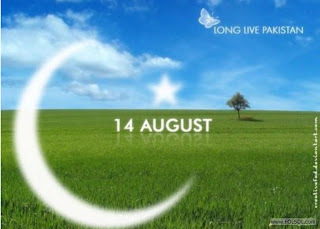 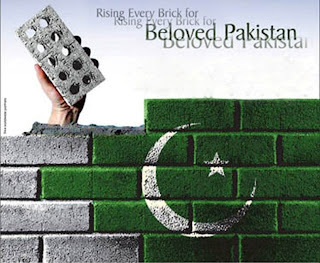 A very happy happy independence day to Pakistan 14th August 2012. 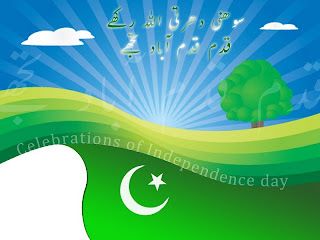 Pakistan's best day ever in the history so celebrate Pakistan's 65th Birthday with best wishes, lighting, flags, greenery, cards, wallpapers, green and white flowers all over earth. 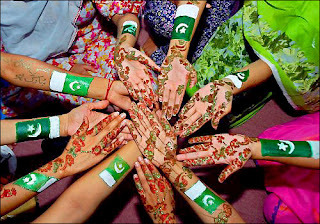 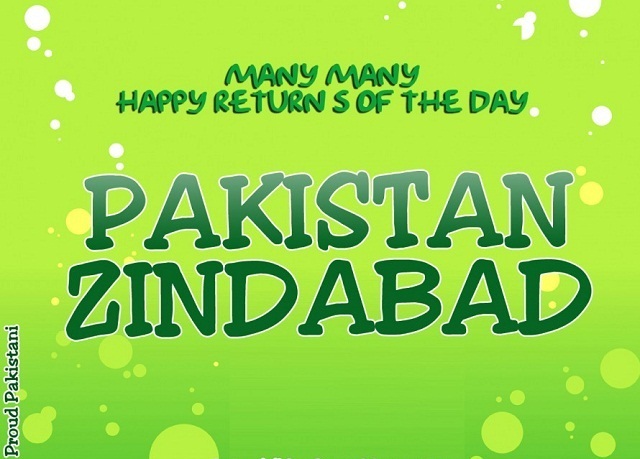 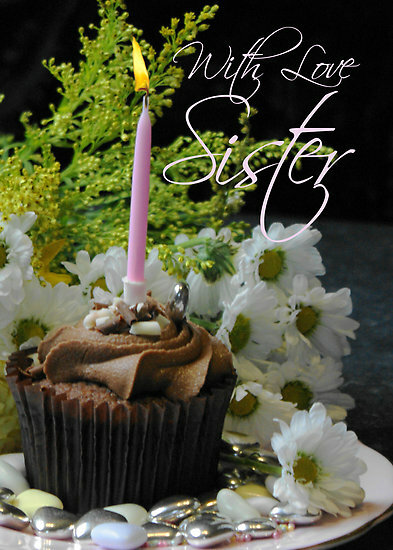 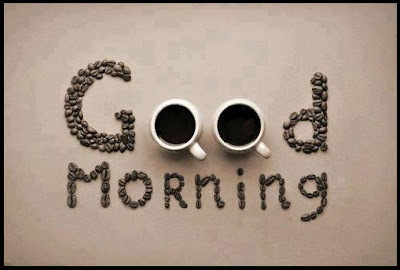 A very very delightful happy birthday to Pakistan (1947-2012). 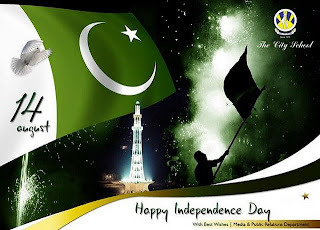 Thanks to God for this successful 65 years of excellence in which Pakistan faced happiness, sorrows, difficulties but still strong and united like never before. 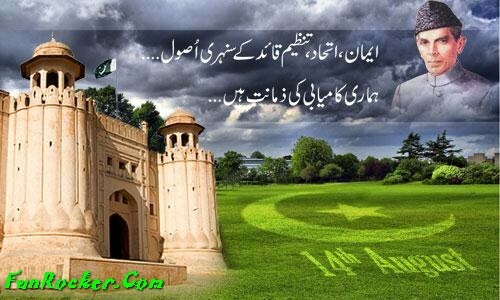 Anniversary of Pakistan reminds us of countless sacrifices of our late soldiers. These days Pakistan is facing crucial situation so the Pakistani nation is always looking for happiness 14th august is a good opportunity to celebrate and share happiness. 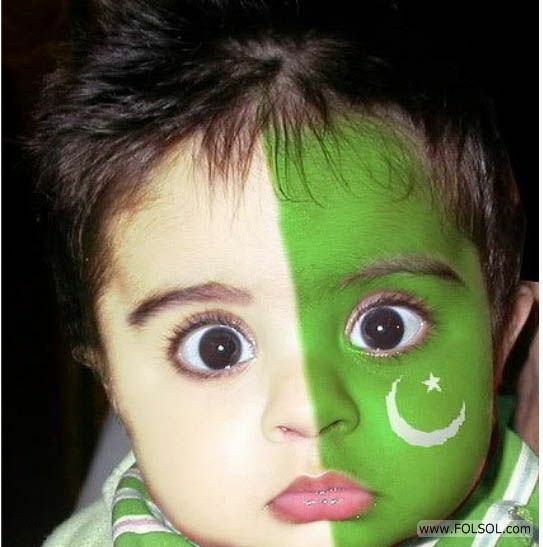 We can only hope for for our country's best future.